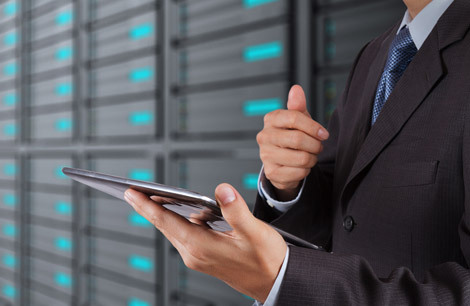 WorkSafe Technologies personnel, along with its domestic and international partners, are trained to provide comprehensive site surveys and assessments for the proper use and placement of our isolation systems in data centers and IT environments. The site assessment is done considering the equipment weight and dimensions, the existing and proposed layout, and any expected changes or planned additions. 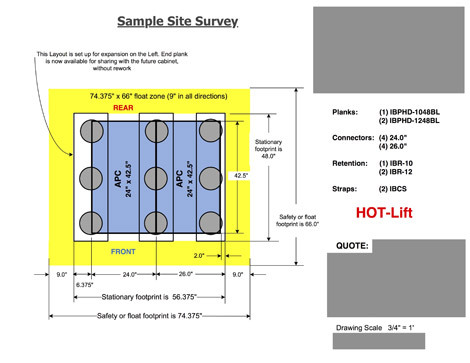 A layout drawing can be done for a nominal charge showing any conditions that may need to be considered, prior to installation. The layout drawing can also be used to obtain a precise product and labor quotation. WorkSafe Technologies has partnered with Degenkolb Engineers to provide structural engineering design, site-specific engineering reports, testing, and calculations to validate our design methodologies for over 15 years. As the worlds most respected seismic structural engineering firm, Degenkolb Engineers routinely provides project peer review to other architectural and engineering firms. They will work with your existing project management team, architect, or engineering firm of choice, by providing the technical data needed to support our products capabilities. Please contact us to discuss your site assessment and engineering needs and we will connect you with a trusted partner in your region to assist.